Oh my god! These are awsome. Bought my first box three years ago and have smoked so many since. 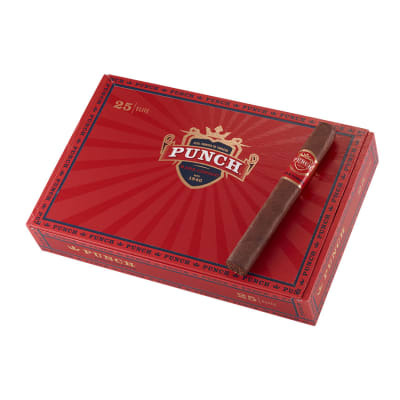 I don't advise if you are a new smoker to try these unless your winning a bet." They might knock you for a loop!" Seasoned full bodied smokers, I strongly suggest trying one they won't let you down. The construction, draw, burn and taste is outstanding. The price is reasonable too. O.K. I've waited 6 months to post this. My original goal was to compare the Sun Grown original to the selects. To sum it up the RP Sun Grown is a little smoother with a little less peppery wrapper (wich I don't mind). I have smoked several select bundles after aging for a month each and a full box of the Sun Grown. 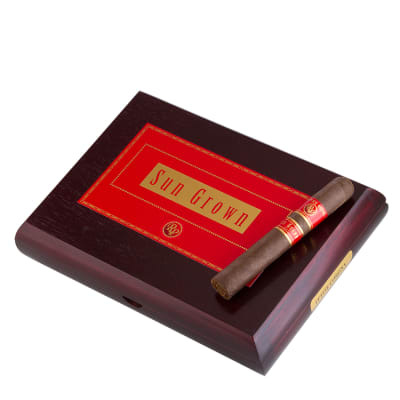 The RP Sun Grown is a 9+ cigar. Never had a bad draw, the aroma is simply pleasurable, the smoke is full and taste is outstanding. Compares with the Aurora 1495, another excellent Ecudorian sun grown wrapped puro. 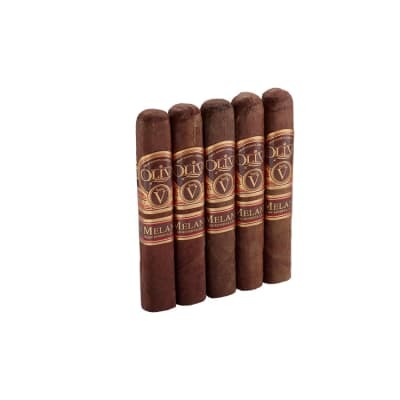 I did have several petit selects that had a tough draw, a small price to pay for a very well priced cigar. They have the same aroma and consistency, and as noted just a tad more bite. 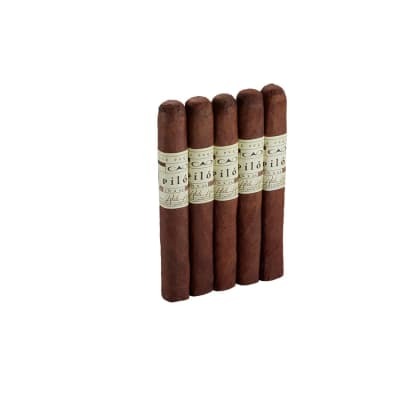 It is essentially my every day cigar, the original I have perhaps one or 2 a week with the aformentioned Aurora 1495. 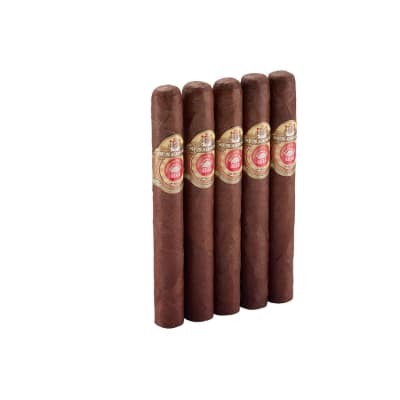 I also enjoy very much the Arturo Fuente Sun Grown, when I can get them. With a glass of fine port in the evening, enjoying one of the Rocky Sun Grown's, either the select or the original will not let you down, with the edge going to the real deal. Enjoy! Perfect burn, ash, draw, construction. Flavor was a little thin for my taste but still pretty good. Definitely keep them around for a good quick smoke.